The Cacoo integration you have been waiting for has finally arrived! 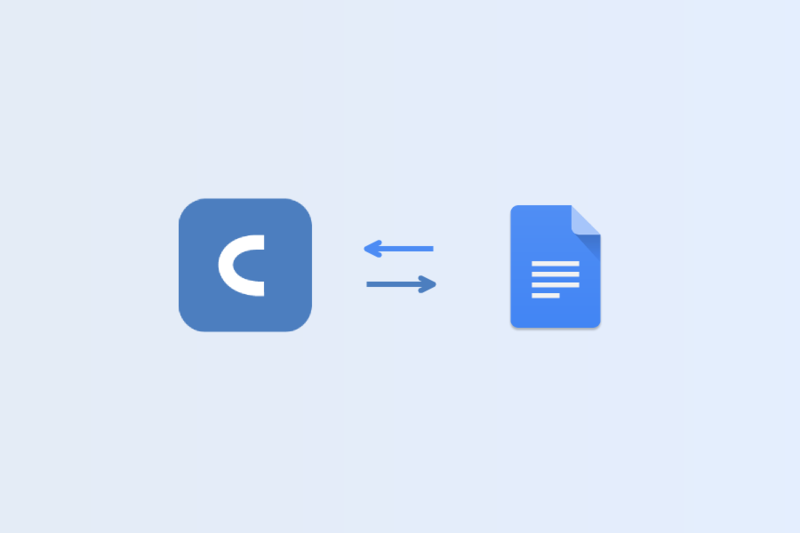 Today we’re introducing our Google Docs integration, a seamless way to import any of your Cacoo diagrams into a Google Doc file. Head over to the Chrome Store, and download the free Cacoo Diagrams add-on. Open up Google Docs, and start importing! Check out our step-by-step tutorial for more details, and stay tuned for more updates!